Whilst the scheme is mostly fully occupied there are a number of leasing opportunities from 500 to 5,000 sq ft available over the medium term. 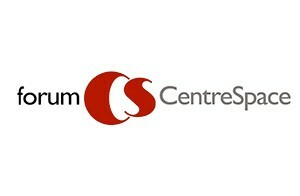 Please contact our agents to discuss occupying retail space within the shopping centre on a flexible or permanent basis. Want to rent a stall or Promotion Space? 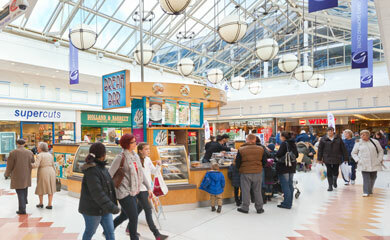 Whether you’re looking to launch a new product, publicise your services, reinforce your market position or identify new customers, the promotional spaces and Retail Merchandising Units at Grays Shopping Centre present an excellent opportunity with thousands of customers visiting every week.